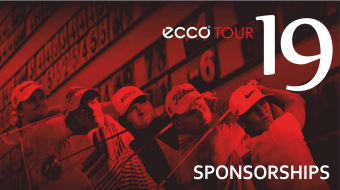 ECCO Tour is a product owned by GolfPromote Plc. We can be reached via this contact page on our website. Plugin and usage data that certain users opt-in to share with us to help build a better plugin. ECCO Tour never shares or resell any of its data. ECCO Tour will keep identifiable data for an undetermined amount of time or until the user asks us to anonymize and / or delete his data. ECCO Tour records behavioural data, such as opens and clicks, for emails ECCO Tour sends itself. ECCO Tour does not collect behavioural data on behalf of its users. ECCO Tour does not store emails sent on users behalf using the MailPoet Sending Service. Data at ECCO Tour is not shared or sold with any third party. ECCO Tour staff and contractors have access to users data for the purpose of providing services.